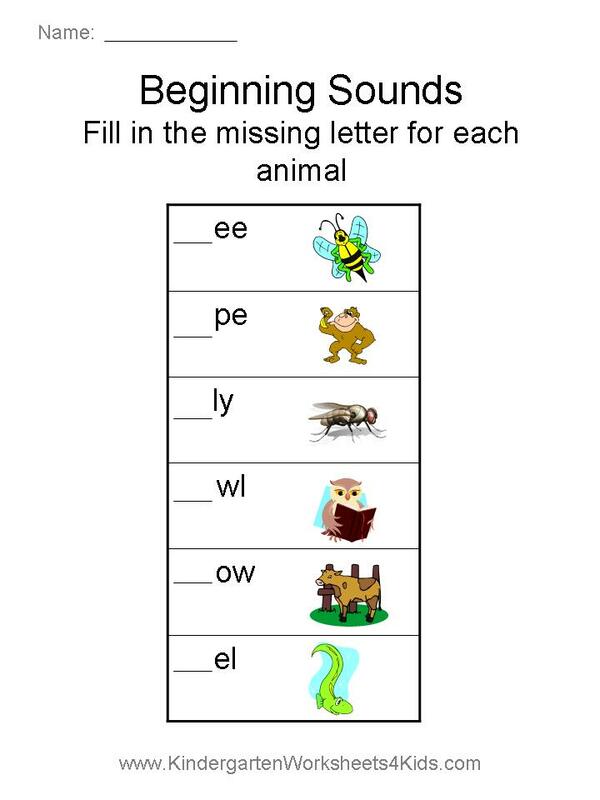 Preschool Activity Worksheet to practice beginning sounds. What is the beginning sound? Fill in the missing letter for each animals. Submit your work too! Click here.